We understand this love that you have for your antique chairs and that’s why offer this wonderful Antique Chairs Upholstery service. There is nothing quite like owning a little piece of history. If you have a one of a kind piece of antique chair, you know that it should be treasured and taken good care of. 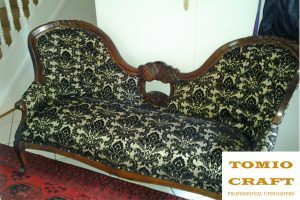 We understand this love that you have for your antique chairs and that’s why offer this wonderful Antiques Upholstery service. It is with great joy that we upholster these delightful historical pieces. 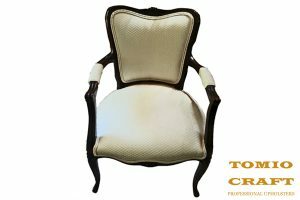 We can reupholster antique chairs to your standards and specifications with a wide selection of materials that you can choose from. 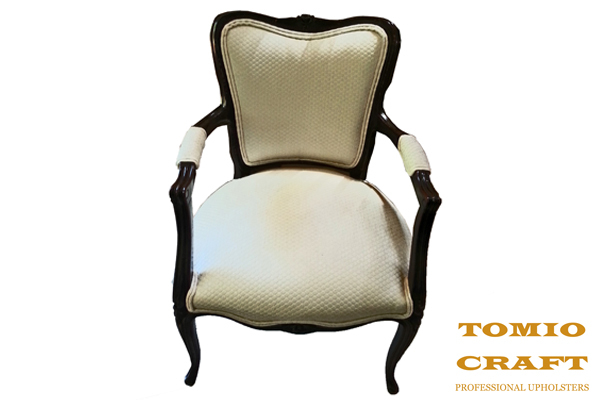 With Tomio Craft you will be more than satisfied with your re-upholstered Antique Chairs. 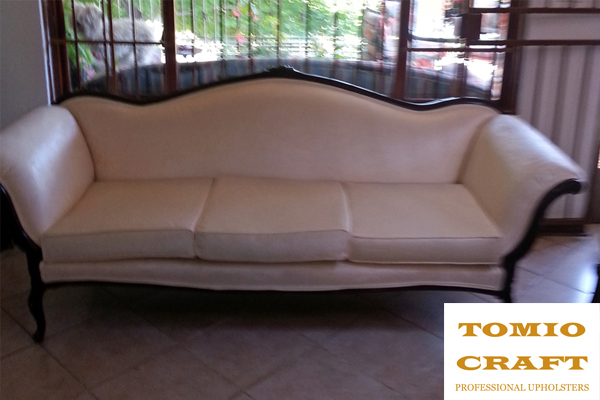 If you want affordable quality workmanship then Tomio Craft Upholsterers is here to the rescue. 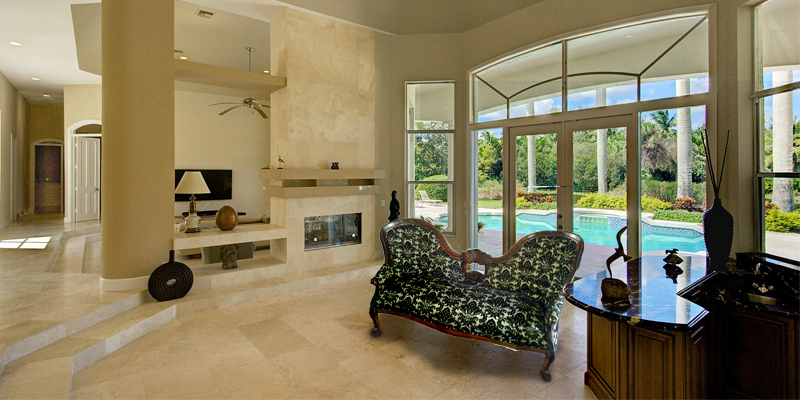 Contact us today and get a quote. You will be pleasantly surprised!